There are fewer brands more symbolic of British heritage than Jaguar Land Rover (JLR). The company has been producing sturdy and stylish vehicles for over six decades; first as separate brands, then together after a successful merger. Globally the brand stands for design, luxury and efficiency. And that is why Capurro, Gibraltar’s premier automobile importer, is so invested in the brand. Capurro is in many ways the ideal representative for JLR in Gibraltar. The company has been established in the overseas territory since the 1920s when they began importing Ford vehicles. 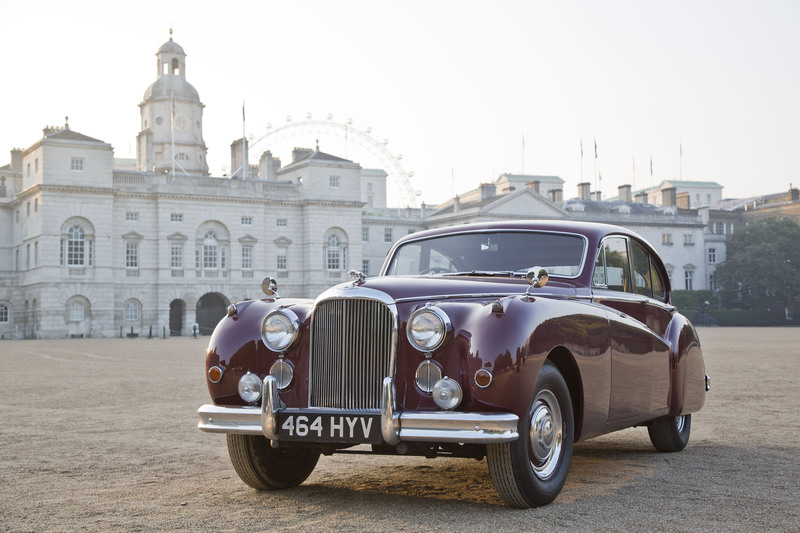 “During the mid-30s we commenced a long-term relationship with Austin Motor Co. which later became British Leyland and included brands like Triumph, Austin, Morris, MG, Rover and Jaguar. It was as a result of this long standing relationship that in 1948, the year the very first Land Rover debuted in Amsterdam, we became Land Rover Importers for Gibraltar via our association with the Rover Company. Today our relationship with the factory is stronger than ever,” explains Guillem. Being based in the British Overseas Territory of Gibraltar, Capurro also enjoys a deep cultural connection with JLR; both are bastions of British values abroad. “As a British overseas territory we benefit from a unique combination of the close connection to the British heritage that lies at the heart of JLR,” says the manager. However it would be foolish to ignore other more tangible benefits of purchasing via Gibraltar. These range from it being sterling-based, the quicker response times to customer enquiries and potentially faster delivery dates. Capurro has evolved with the times, embracing the internet as a powerful tool. “The Capurro Customer Online Portal provides customers with up-to-date and accurate information on all aspects of their vehicle order, from confirmation that the order has been received and placed with the factory through to specification confirmation, order amendment facilities, build dates and delivery timings,” says Guillem.